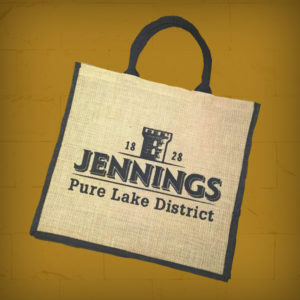 There is something for everyone from the Jennings online shop. 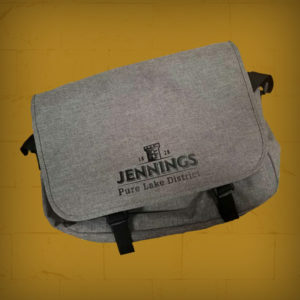 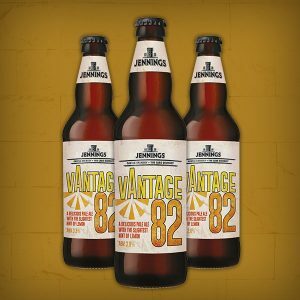 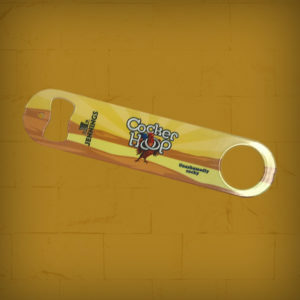 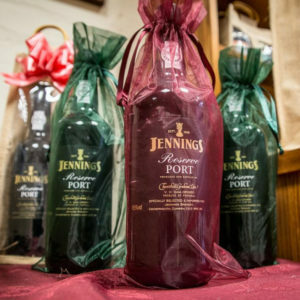 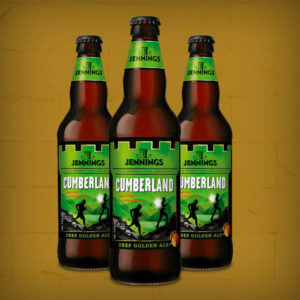 Jennings bottled beers, leisurewear for both men and women, novelty gifts and lots more. 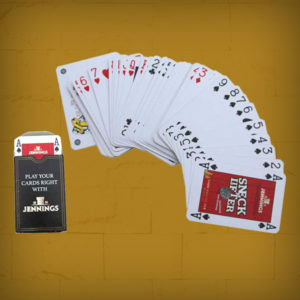 View basket “Pack of Playing Cards” has been added to your basket.